The movie Suicide Squad: trailer, clips, photos, soundtrack, news and much more! Suicide Squad – It’s good to be bad. The task force of the most dangerous on the planet- they’re bad guys, the worst of the worst! – will assemble into theaters on August 5, 2016. Are you ready? Suicide Squad – I’m not going to kill you, I’m just going to hurt really really bad! Suicide Squad – Stupid Bat, you’re ruining date night! Suicide Squad – No money, no honey. Suicide Squad – Meet the Enchantress! Suicide Squad – This is the deal you’re going very bad to do something that will get you killed. Suicide Squad – Behold the voice of God! Suicide Squad – Katana is late. Well, those clips just confirm the film is going to be a blast! So, are you definitely excited about seeing the film? Tell us in the comments below! 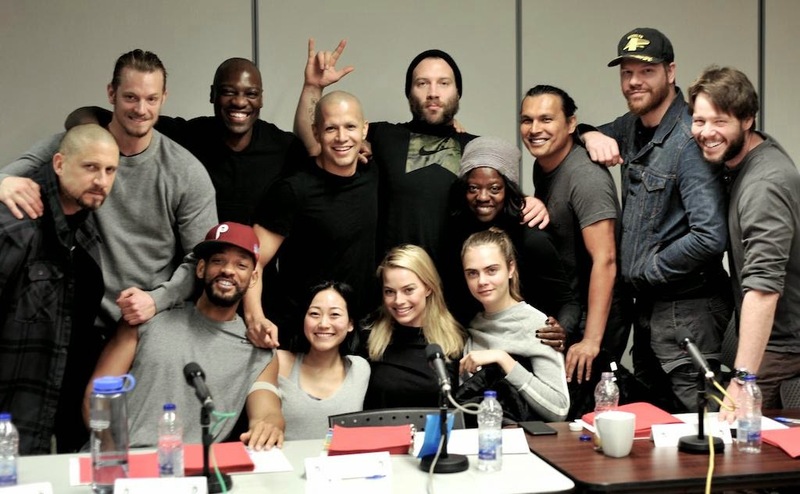 The cast includes Will Smith, Jared Leto, Margot Robbie, Joel Kinnaman, Viola Davis, Jai Courtney, Jay Hernandez, Adewale Akinnuoye-Agbaje, Ike Barinholtz, Scott Eastwood, and Cara Delevingne. Suicide Squad will be unleashed in theaters on August 5, 2016. This trailer featuring songs from the soundtrack of Suicide Squad is exhilarating! The film is going to be a real blast! The Joker aka Mr. J is a total megalomaniac besides he’s a psychotic and a social freak… Be careful with him, or he may well have the last joke! If you want to take a look to the full track list of the soundtrack of Suicide Squad, try –> here! The film will be unleashed in theaters on August 5, 2016. Would you want to have a girl as unhinged as Harley Quinn for girlfriend? 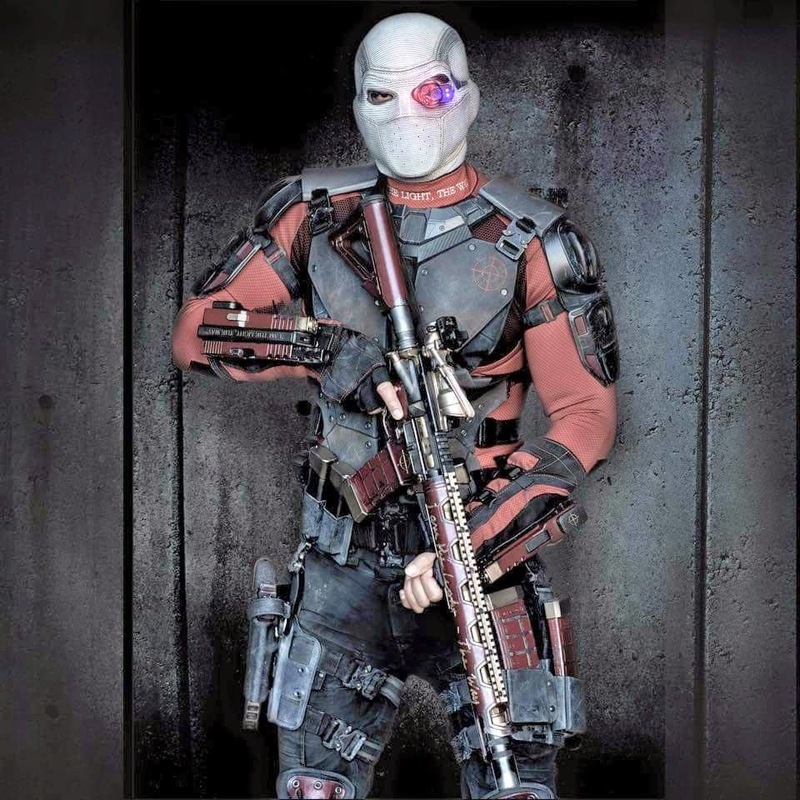 Deadshot is an assassin for hire: he’s a human arsenal, lethal from 4,000 meters! Anyway with his bald head and his goatee Will Smith kind of reminds me of Samuel L. Jackon as Nick Fury. The movie Suicide Squad will be released in theaters on August 5, 2016. Suicide Squad Movie – New Trailer – Viola Davis as the squad’s puppet master! Amanda Walker is a mean cutthroat government agent and she’s determined to build a team of bad people so they can do some good. Her plan: leverage those bad people’s weaknesses. She knows how to get people to act against their self interest, it’s what she does for a living. She’s the squad’s puppet master, don’t mess with her! The movie Suicide Squad promises to be a hell of a blast, I so can’t wait to see the whole thing! And you? 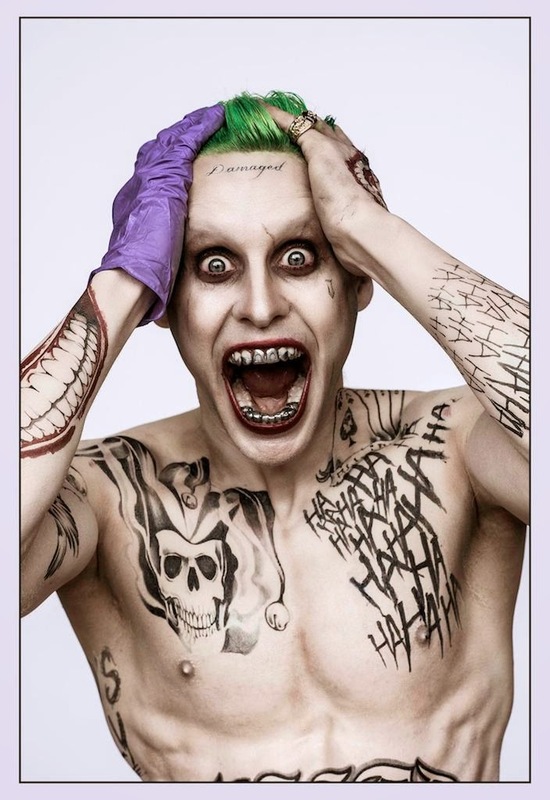 Jared Leto’s The Joker is going to be one crazy laughing punk , hell yeah! The Suicide Squad is a damn great team, but the Joker will have the last laugh, he always does! After seeing the last poster I feel like eating a bowl of Trix cereal, lol! In theaters: August 5, 2016. Suicide Squad Movie – Those bad guys are the worst heroes ever! Suicide Squad – Don’t forget we are the bad guys! The film is written and directed by David Ayer. It will open in theaters on August 5, 2016. The film is directed by David Ayer. it will hit theaters on August 5, 2016. Suicide Squad Trailer – A team of bad people who can do some good! Amanda Walker wants to build a team of bad people who can do some good. Is it a marvelous idea? Or just crazy? What do you think? The film will be released on August 5, 2016. Spend Valentine’s Day with someone you’re crazy about! 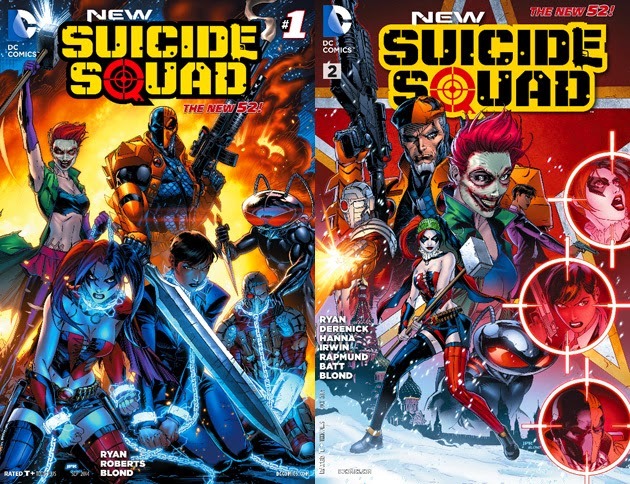 Suicide Squad – I can’t wait to show you my toys! Looks like the Joker (portrayed by Jared Leto) will have the last laugh, lol! They’re assembling a taskforce with the most dangerous people on the the planet, yep bad guys, worst of the worst. Are you ready to join in a hell of a thrilling mission? Go see Suicide Squad then! Well it’s a bit greeny and artsy, can’t say am in love with this poster of Suicide Squad… Abd you ? Do you like it? 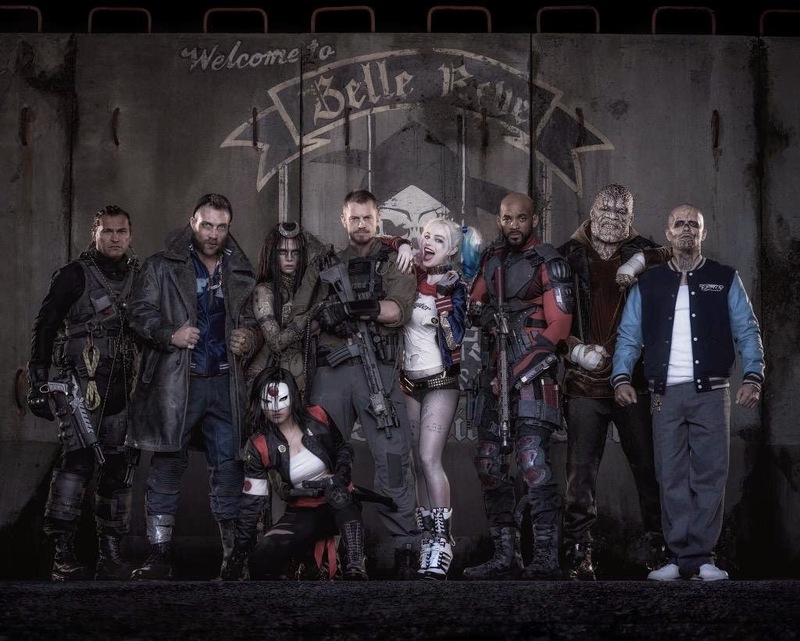 Suicide Squad Movie – The supervillain team! – and Jai Courtney as Boomerang. – and Will Smith as Deadshot. – and Jay Hernandez as Diablo. Who’s your favorite character from the Suicide Squad? A mean-looking car cruising the streets of Florida may soon be recognizable to movie fans. It’s called a Vaydor and its big-screen debut will be a big one indeed — the Joker will reportedly be behind the wheel. Suicide Squad – Set in Toronto, Joker and Harley Quinn. Do you like The Joker’s car? Or is too kitsch and conspicuous? David Ayer’s take on the superhero genre is quite dark, but I love it! Bring it on! Anyway, what do you think of this trailer of Suicide Squad? Share your thoughts below! He’s supposed to play the role of Deadshot. Don’t worry that’s not his costume, just his daily-life alter-ego in civilian clothing. Damn this Joker looks like a real freak: he’s like Ninja (the chap from Die Antwoord, the South African rap-rave group) on super crack! Are they going to assault Arkham like in the animated movie Batman Assault on Arkham? 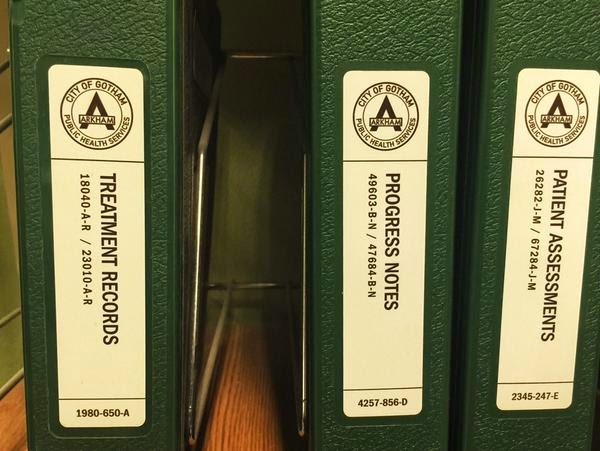 The release date of Suicide Squad is set to August 5, 2016.